The Chicago Real Estate Local: Senior moment! 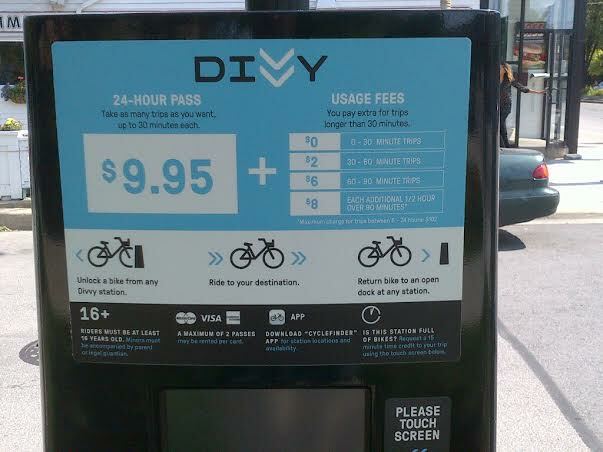 Divvy "...far too complicated." My business partner Bob is one of the most savvy travelers I know spinning frequent flier miles and Airb&B stays into international adventures at the drop of a hat. However faced with the Divvy screen choices he balked! I found the ones in Paris equally confusing.